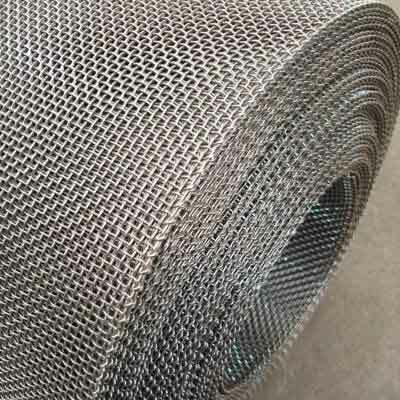 Galvanized wire mesh is a durable, outdoor friendly and in addition corrosion resistant railing mesh. 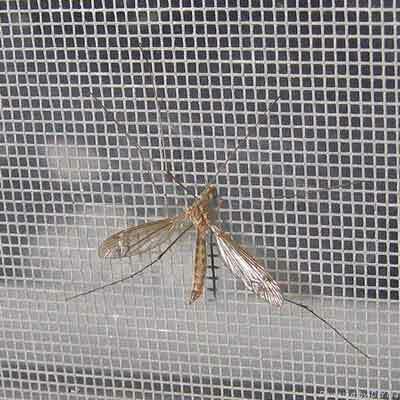 It works through smothering sunny seasons, watering raining seasons, to the harsh winter months. 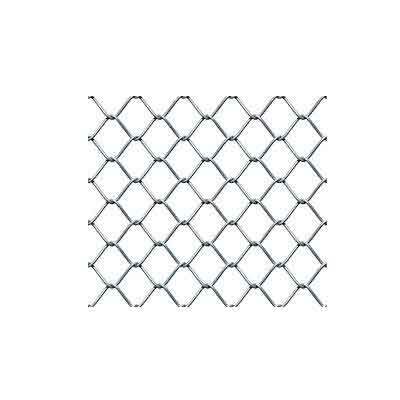 You can use its railing for animal control, and for any guarding applications. 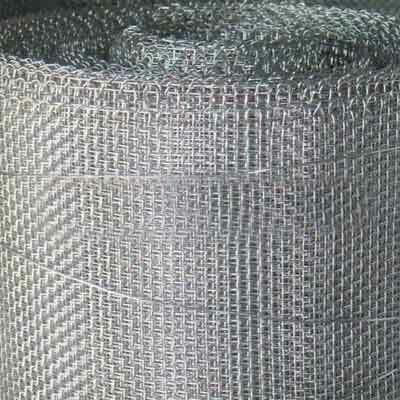 Tiger Wire Brand Netting is a leading Galvanized Wire Mesh Manufacturer. 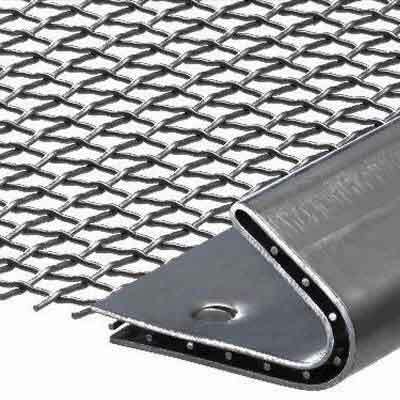 We provide G W M with varying mesh counts and wire diameters. 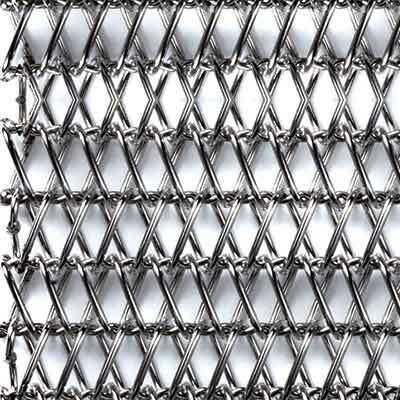 We are counted as prominent Galvanized Wire Mesh Manufacturers from Delhi India We are bringing forth amazing range which is widely used for various industrial purposes. 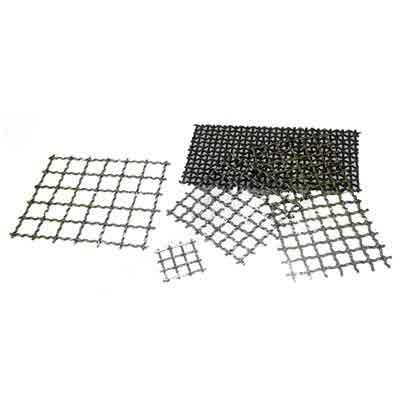 Our principle objective is to provide excellent quality in our products. 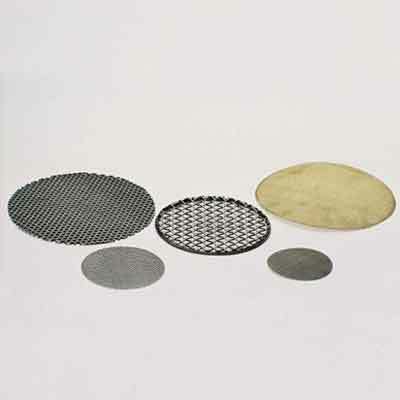 To ensure this, we manufacture our range premium grade materials. 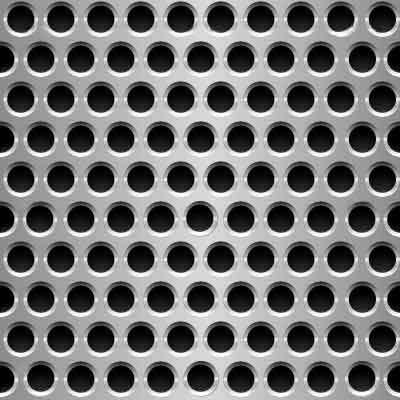 Apart from this, galvanized polishing is also provided. 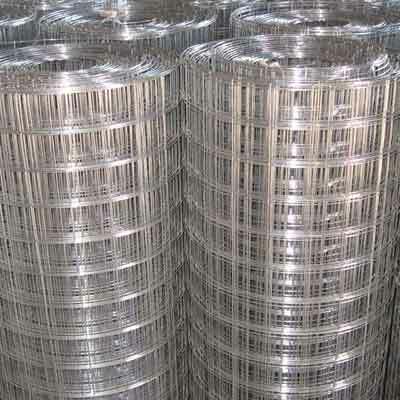 This is basically the rust resistance coating and helps in providing notable features like durability and reliability. 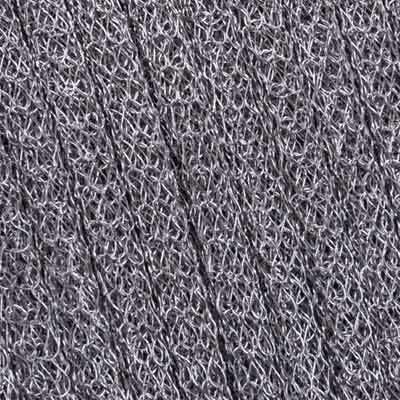 The manufacturing of our products takes place at our factory which is loaded with advanced machinery. 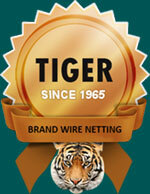 This helps us in providing products in the customized range. 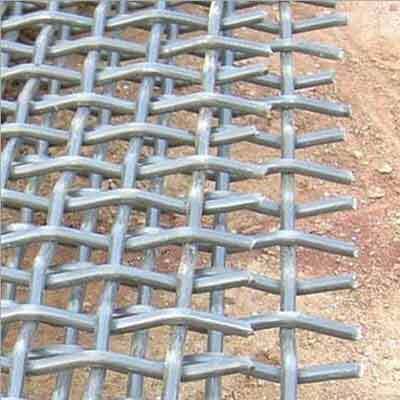 Our advanced machinery helps in catering to the bulk requirements of the clients. 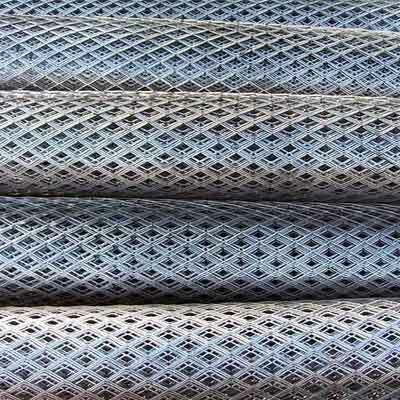 To get our products, you should send us an enquiry. We assure timely delivery of your consignment. 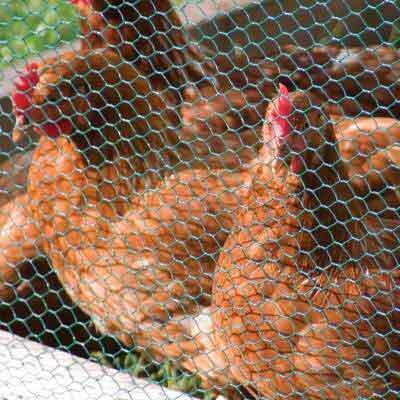 As trusted Galvanized Welded Wire Mesh Suppliers, we are offering our range at best rates.